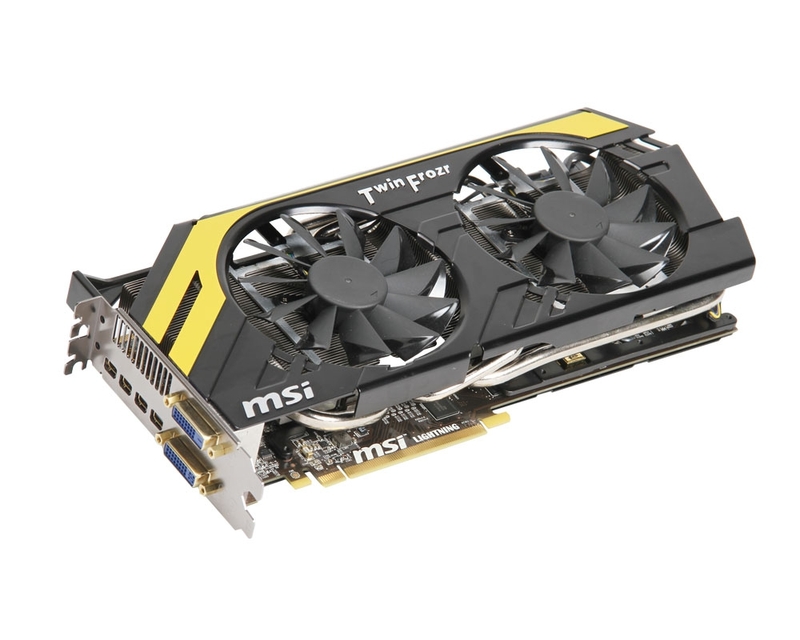 MSI has updated its flagship model from AMD series. 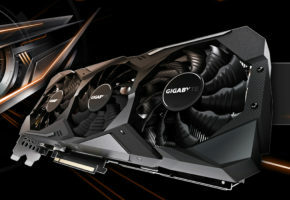 The HD 7970 Lightning has been upgraded to a Boost Edition. 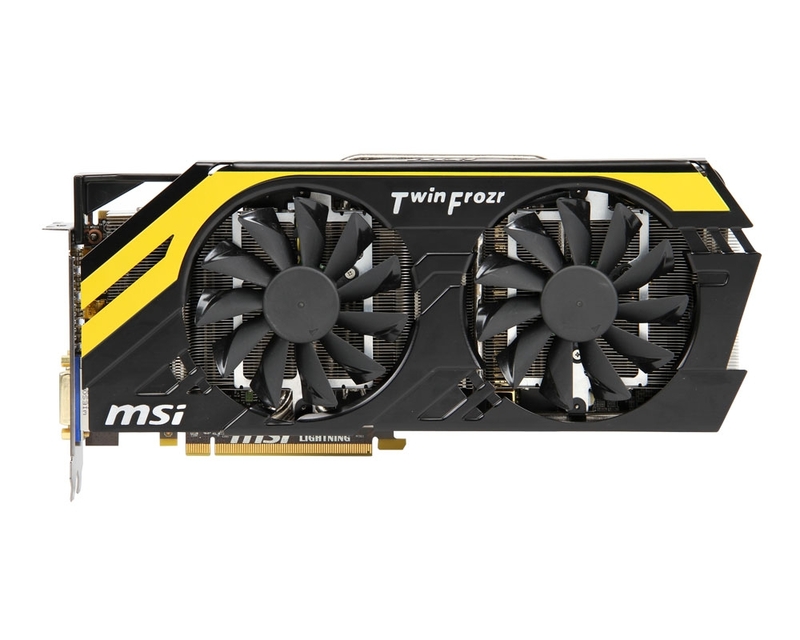 MSI HD 7970 Lightning Boost Edition is packed with Tahiti XT2 GPU, which is featuring two GPU clocks. 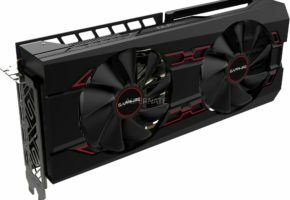 The difference between the original card and the BE is that the new one also comes with 1150 MHz PowerTune Boost clock, while preserving 950 MHz base clock. 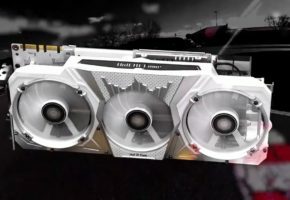 In comparison to non-Boost variant, the BE also has overclocked memory to 6GHz (5.6GHz non Boost Edition). 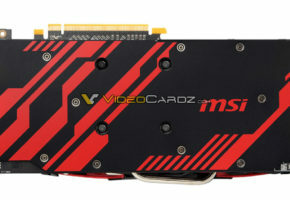 Card is equipped with 3GB GDDR5 memory across 384-bit interface. In terms of the components it is the same as original. 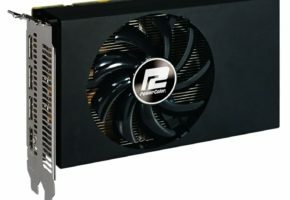 MSI’s Lightning comes with 17 phase PWM, dual-BIOS and GPU Reactor. 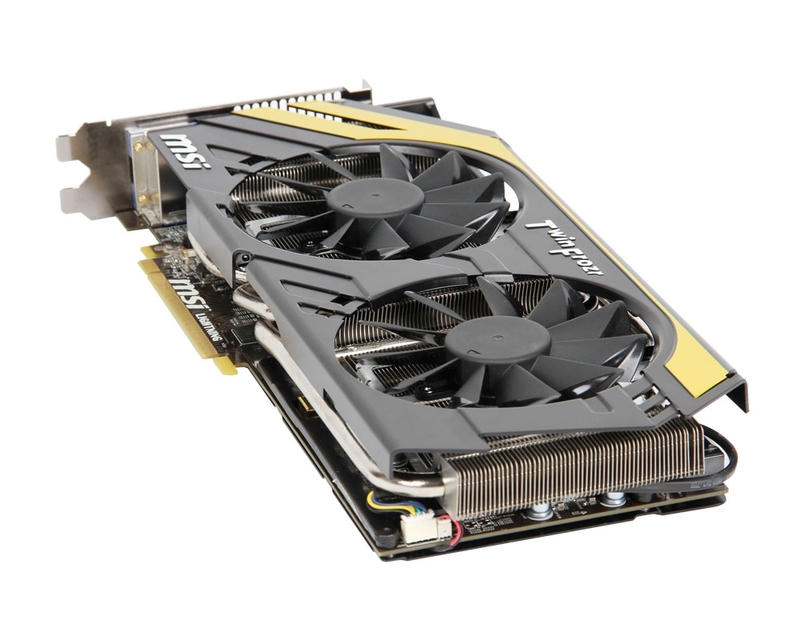 This model is also featuring TwinFrozr IV cooling solution. 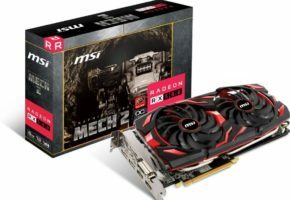 Probably the most disappointing fact about this card is that it doesn’t have dual-DVI on board (so all Korean monitors owners should stay away from this card, unless you want to buy some adapters). 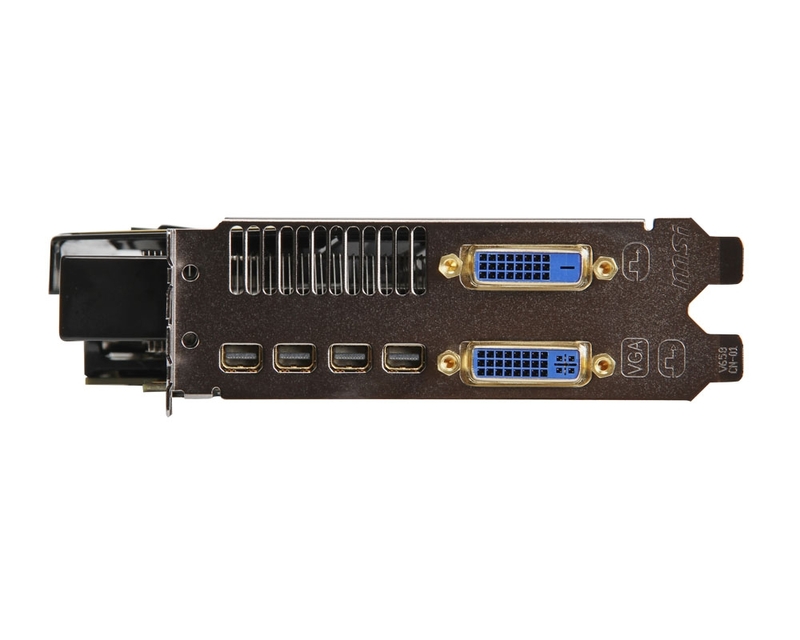 But despite that inconvenience, there are still four mini-DisplayPorts for multi-display gaming though. 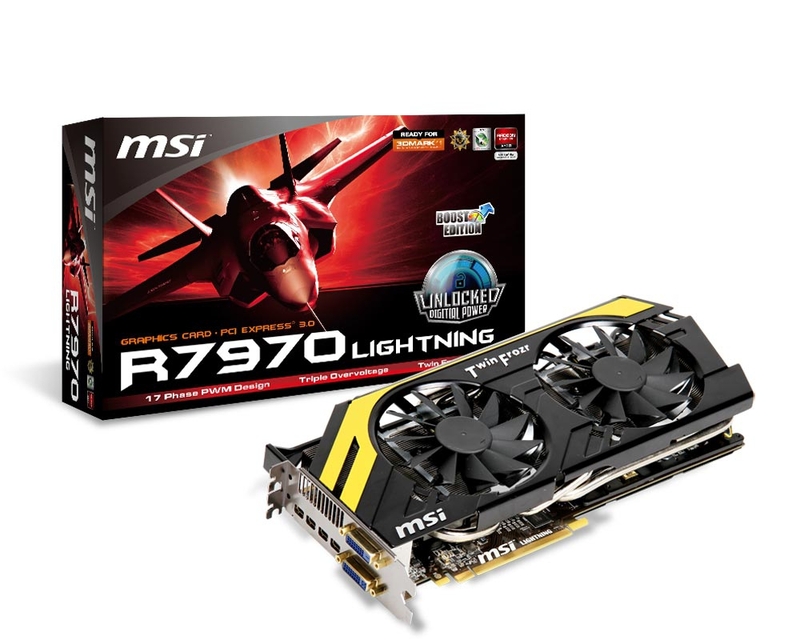 MSI HD 7970 Lightning Boost will likely cost around $500. Sea Islands To Feature Only 15% Performance Increase?